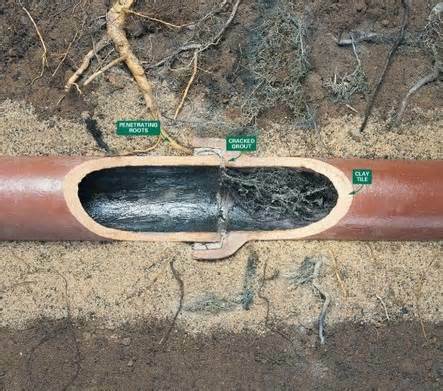 The “ROOT-B-GONE” formula has been the standard of the sewer industry for forty years to remove roots in sewer lines. Periodic treatment will maintain good flow throughout root-problem sewer lines. “ROOT-B-GONE” is also effectively used in controlling algae growth in ponds, at an economical price.